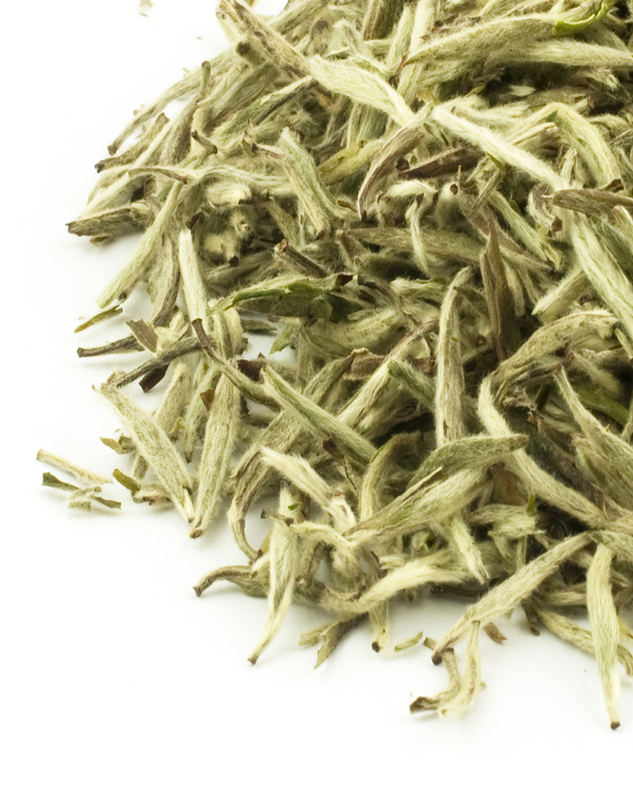 A rare and highly sought after premium white tea that only consists of the finest white tea buds. It is only available for picking during a very short period every year. 50g bag.